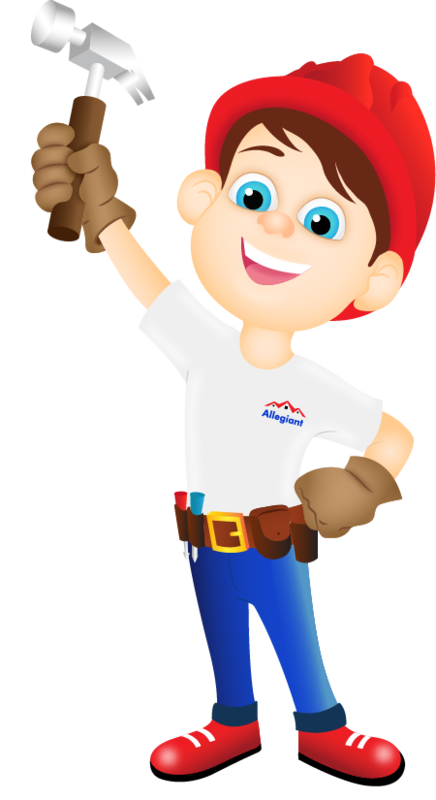 Looking for high-quality roof repair service Dayton, OH? Allegiant roofing is one stop solution for all your roofing requirements. The roof is exposed to the daily grind of weather fluctuations and it is essential that it is strong enough to withstand this turbulence. Aging combined with the fury of nature sometimes takes its toll on the roof and causes problems which can be avoided. Roof leaks can lead to innumerable problems in your home. A roof leak can cause water damage, make your insulation less effective, and, when left unattended, cause structural issues and roof collapse. The best way to avoid all this is to ensure periodic roof maintenance by a reputed roofing contractor. If you find symptoms of roof leakage, it is always better to contact a reputed roofing company and seek roof repair service Dayton, OH. Remember, roof repair does not mean replacing the roof and an inflated bill. A reputed company will never do that! Allegiant roofing has Haag Certified Roofing Inspectors and we know how to inspect a roof better than most roofing companies. 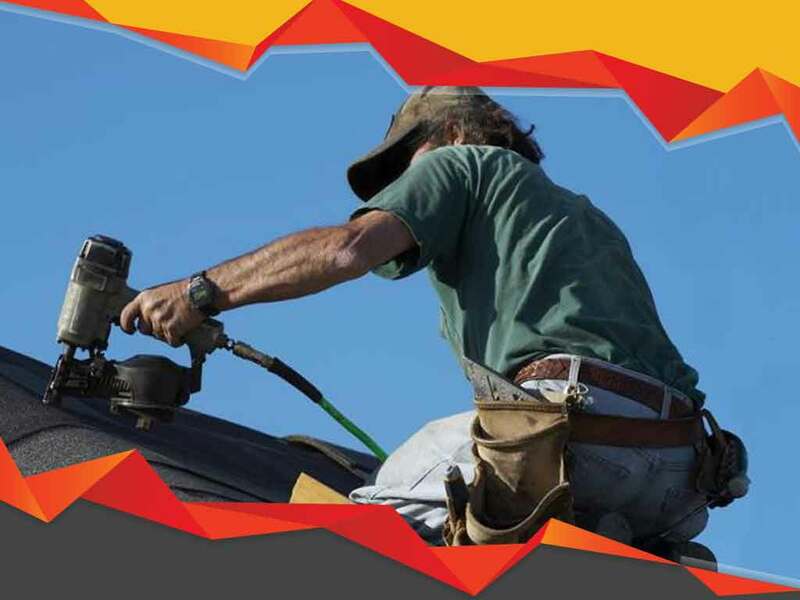 Our intensive on-field experience and innovative damage assessment techniques ensures that we quickly and accurately find the source of a roof leak. If your roof repair is due to wind damage or hail damage and you’re filing an insurance claim, your insurance company knows our Haag Certified evaluation has significant merit. It’s best to have a professional roofing contractor inspect your roof at least once a year for roof leaks. The most obvious sign of a roof leak is when you have water dripping into your home. However, there are many lesser-known signs which you should not ignore and seek roof repair service Dayton, OH immediately. If you see any of these signs, call Allegiant Roofing and we will provide you with an estimate for roof leak repair Dayton, OH. Does your commercial property need roof repair service Dayton, OH? Signs that you need commercial roof repair aren’t always as obvious, as you can rarely see a low-slope roof from the ground. Commercial roofing has different signs of problems, such as pooling water, cracked or gapping seams, and bubbles in the roof’s surface. Of course, like a home, if you have water coming in, seek our commercial roof repair service immediately. Whether you need roof repair service Dayton, OH for your home or business, Allegiant Roofing is ready to help. If you need an inspection because you suspect a leak or have storm damage and need to work with a roofing company well-versed in storm damage roof repair, Allegiant Roofing is the company to call at (937) 907-0009. You can also submit our online request form. We ensure absolute customer satisfaction. Our customers are our brand ambassadors.